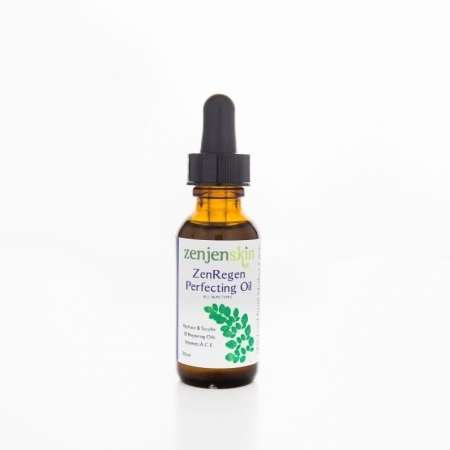 ZenRegen Perfecting face oil is for you if you have super dry or sensitive skin. Although I (Jen) like an emulsified light serum combining oils and extracts, sometimes there is a need for only nutritional oils. Say if you have very dry or dry and sensitive skin-these 10 repairing oils will soothe, repair and hydrate your skin. Use: Apply a small amount of oil to fingertips and work into the skin. These 10 regenerating oils absorbs better if your face is freshly washed or damp. 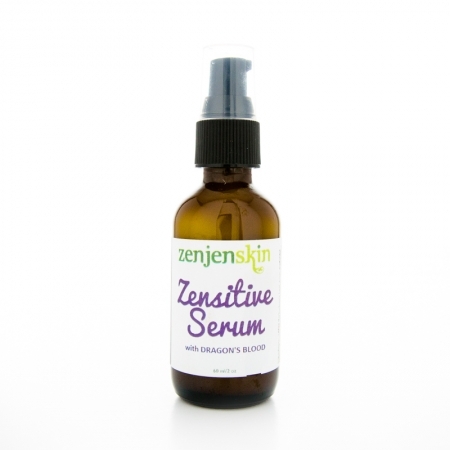 Every Oil was chosen for nutritional, absorbing, moisturizing and soothing personalities. 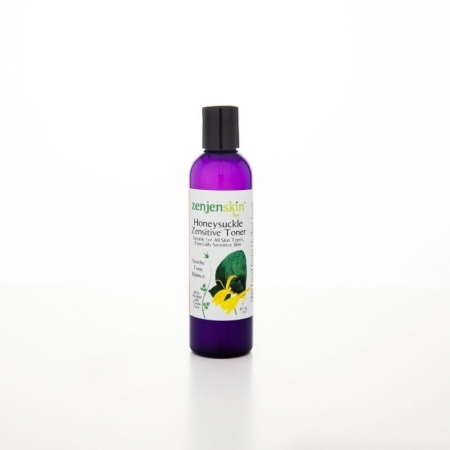 Pomegranate oil helps prevent UV damage and is great for dry irritated skin. Hemp oil is an excellent moisturizer and has tons of fatty acids which energizes and protects the skin’s lipid layer. It improves the elasticity of the skin. 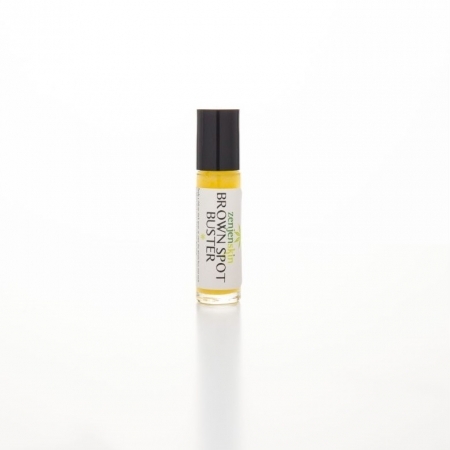 Jojoba oil is just like the sebum in human skin and is easily absorbed. 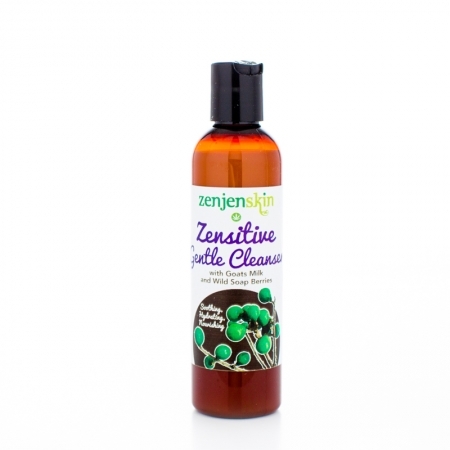 It is anti-inflammatory and can dissolve excess sebum maintaining clear skin. 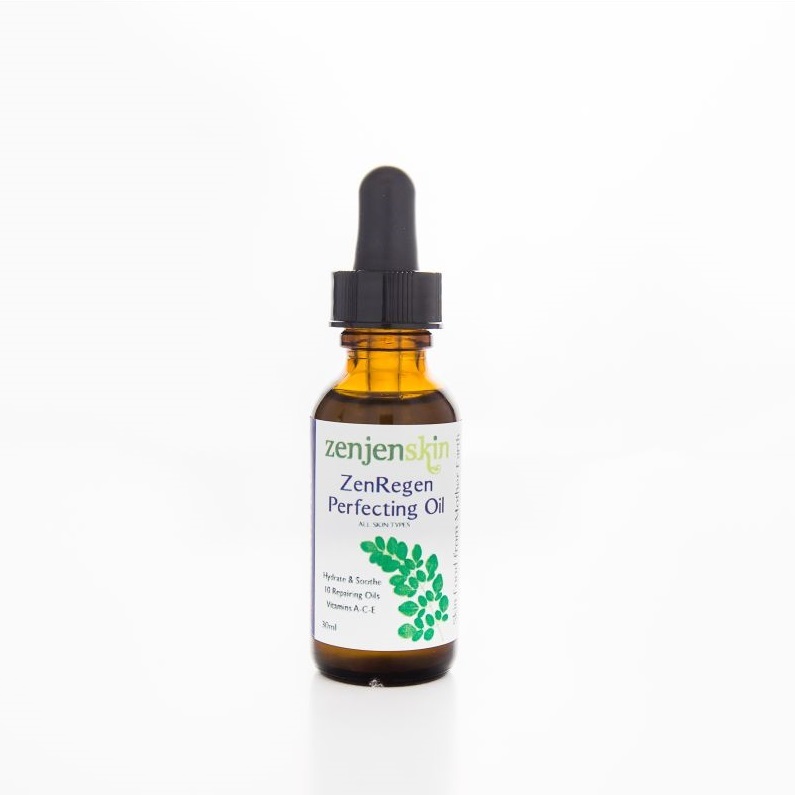 Moringa oil is the best nutritional oil for your skin packed with anti-oxidants. It moisturizes, tightens the skin and diminishes scars. Alpha Lipoic Acid is a powerful anti-oxidant warring against premature aging. Fruit Acids exfoliates dead skin cells so the good stuff can be better absorbed.